Latvia's Banking Sector Rocked by US Probe, Central Bank Chief's Detention - Integration Through Media ....! (VOA): Latvia's ABLV Bank sought emergency support Monday after U.S. officials accused it of helping breach North Korean sanctions while the country's central bank chief faced bribery allegations, turning up the spotlight on its financial system. Latvia's third-biggest lender denied wrongdoing. 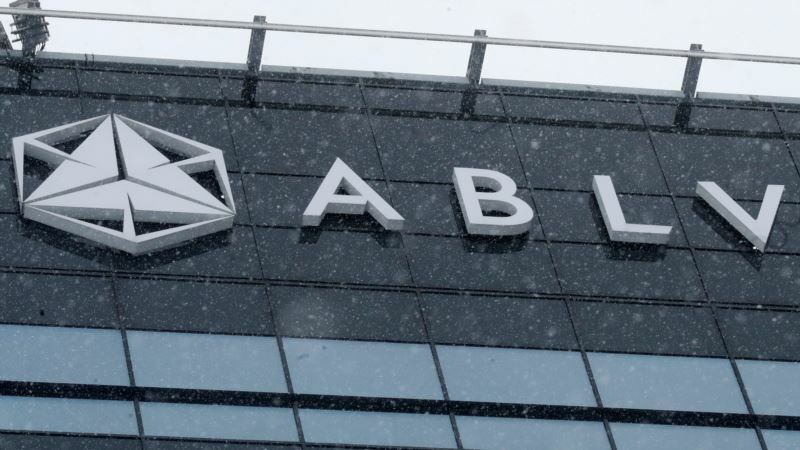 Latvia's own central bank said it had agreed to provide 97.5 million euros worth of funding to ABLV but that the bank has yet to receive the money. It linked some of the alleged activities to North Korea's ballistic missiles program, saying bank executives and management had bribed Latvian officials to cover up their activities. Separately, Latvia's anti-corruption authority released central bank Governor Ilmars Rimsevics, an ECB policymaker, who was arrested Saturday on suspicion of having solicited a 100,000 euro bribe. Rimsevics denied the allegations. “[Rimsevics' arrest] … is about demanding a bribe of no less than 100,000 euros,” the bureau's head, Jekabs Straume, told reporters at a news conference Monday. A lawyer for Rimsevics, who was arrested after police searched his office and home, said he would hold a news conference at 11:00 a.m. (1000 GMT) Tuesday. Latvia joined the European Union in 2003 and adopted the euro currency at the start of 2014, a move that gave its central bank governor a seat on the ECB's interest-rate-setting Governing Council. The European Commission said Monday that Rimsevics' detention was a matter for Latvian authorities. The economy of Latvia, which gained independence from the Soviet Union in 1991, has boomed in recent years. Its commercial banking sector is dominated by Nordic banks alongside a number of privately-owned local lenders. In its document detailing the allegations against ABLV, the FinCEN said the reliance of some parts of the Latvian banking system on non-resident deposits for capital exposed it to increased illicit finance risk. It said such deposits amounted to roughly $13 billion. “Non-resident banking in Latvia allows offshore companies, including shell companies, to hold accounts and transact through Latvian banks,” FinCEN said, adding that criminal groups and corrupt officials may use such schemes to hide true beneficiaries or create fraudulent business transactions.